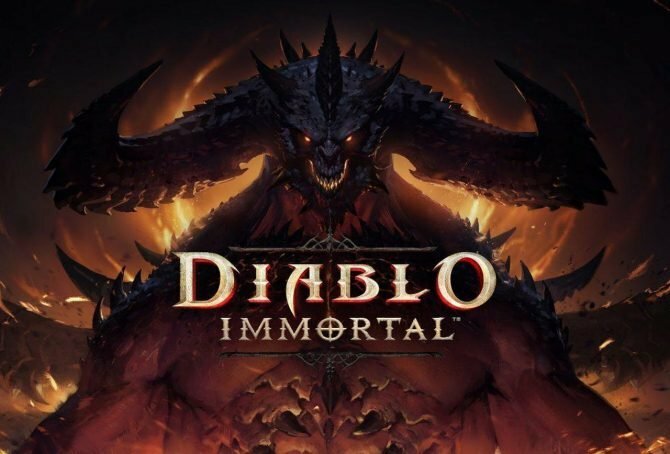 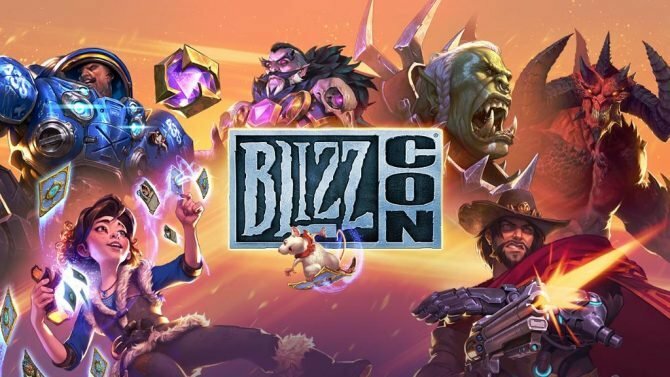 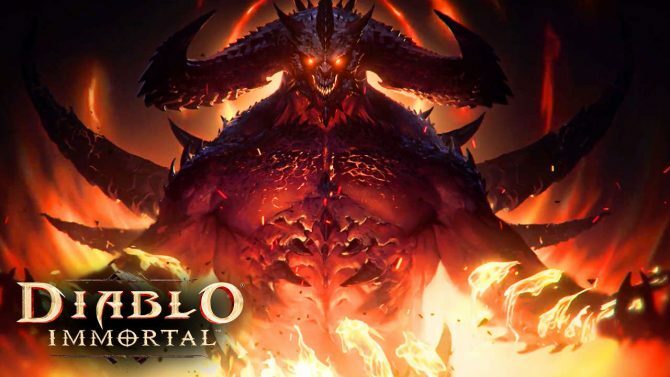 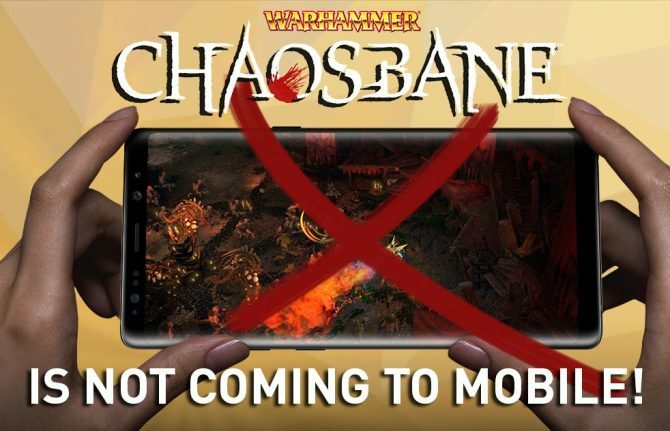 After revealing Diablo immortal earlier in the month, Blizzard is assuring fans that they have more to show in the near future related to the franchise. 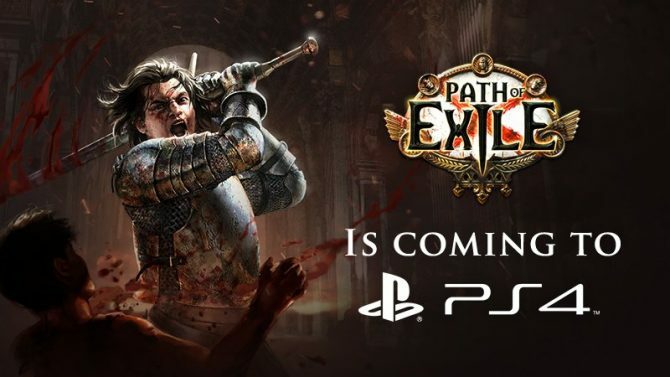 Path of Exile will be making its way to PlayStation 4 this December alongside its 3.5.0 expansion although cross-platform play is not in the cards. 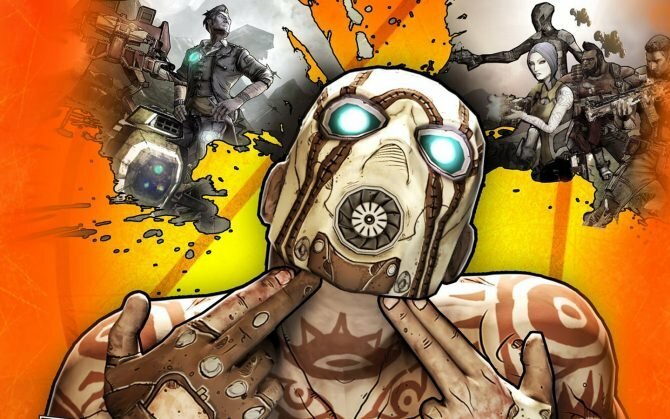 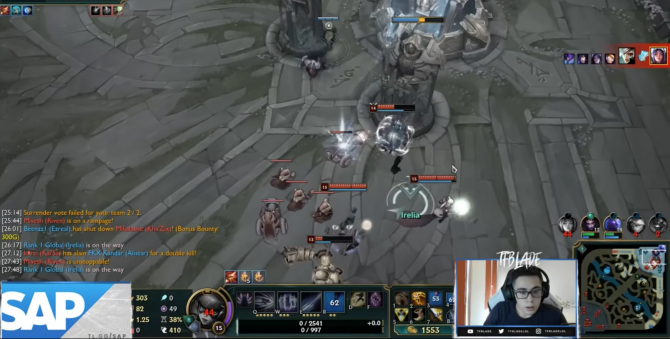 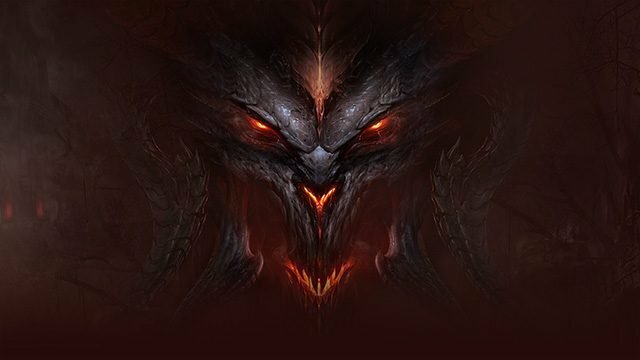 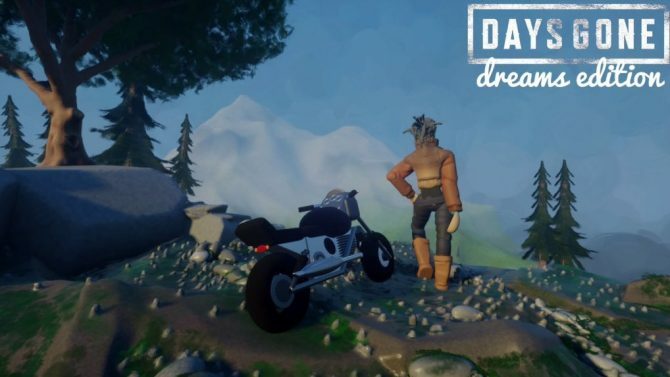 Andrew Cosby tweets he will write and show-run a Netflix animated series based on Blizzard Entertainment's long-running Diablo franchise. 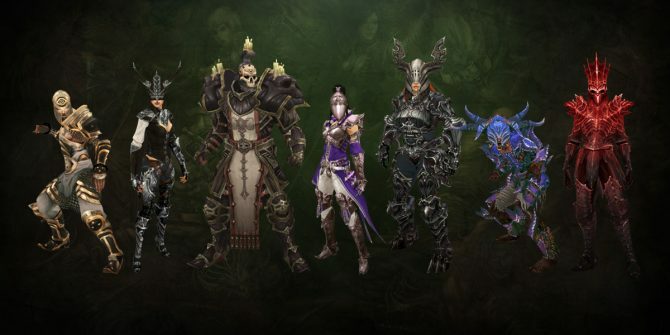 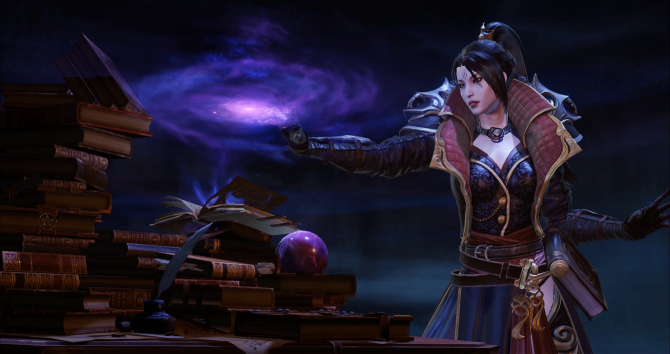 After a leak earlier this week, Blizzard has officially pulled back the curtain on Diablo III: Eternal Collection for Nintendo Switch, releasing this year. 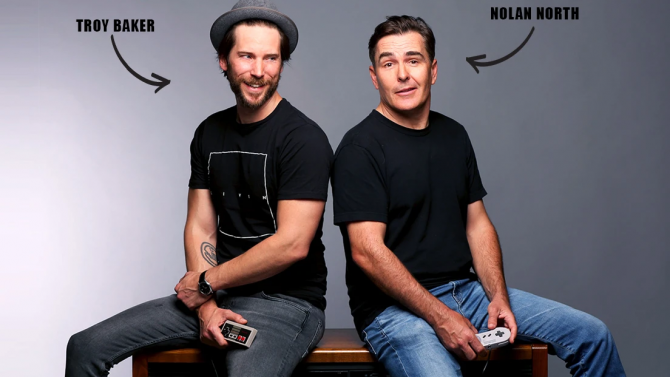 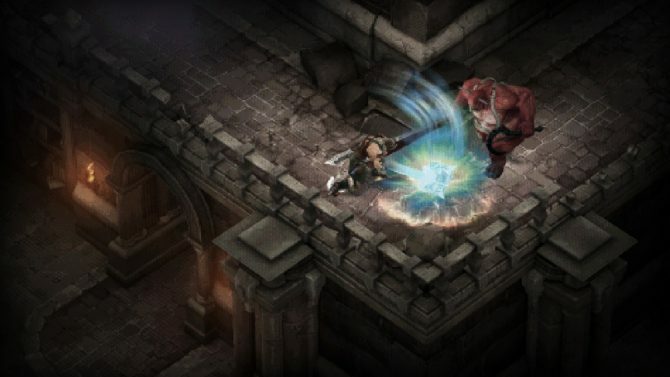 After several months of rumors, it appears that Diablo III will be making its way to Nintendo Switch later this year with some surprises in store. 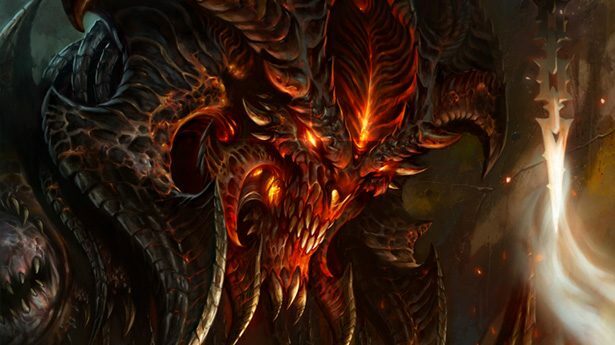 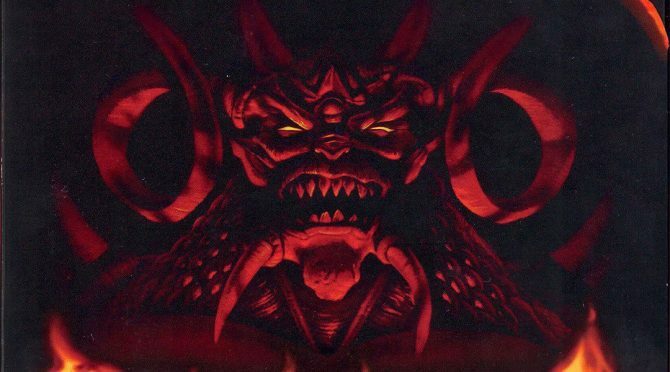 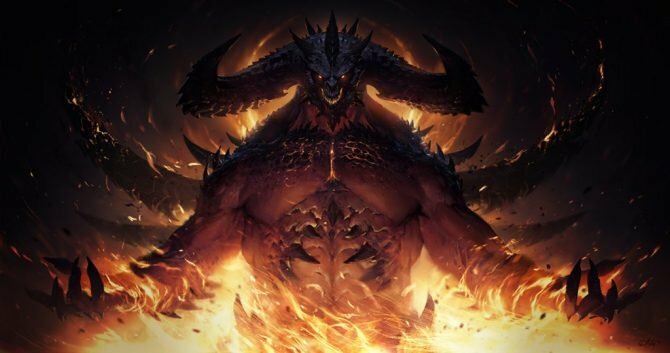 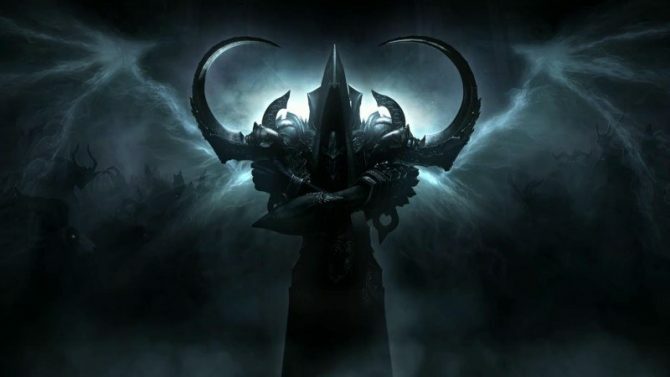 Diablo fans: your time has come, as Blizzard has revealed that it will share more on new projects for the long-running series later this year.